Economical and longer lasting than ordinary wax crayons. Lead-free, non-toxic. 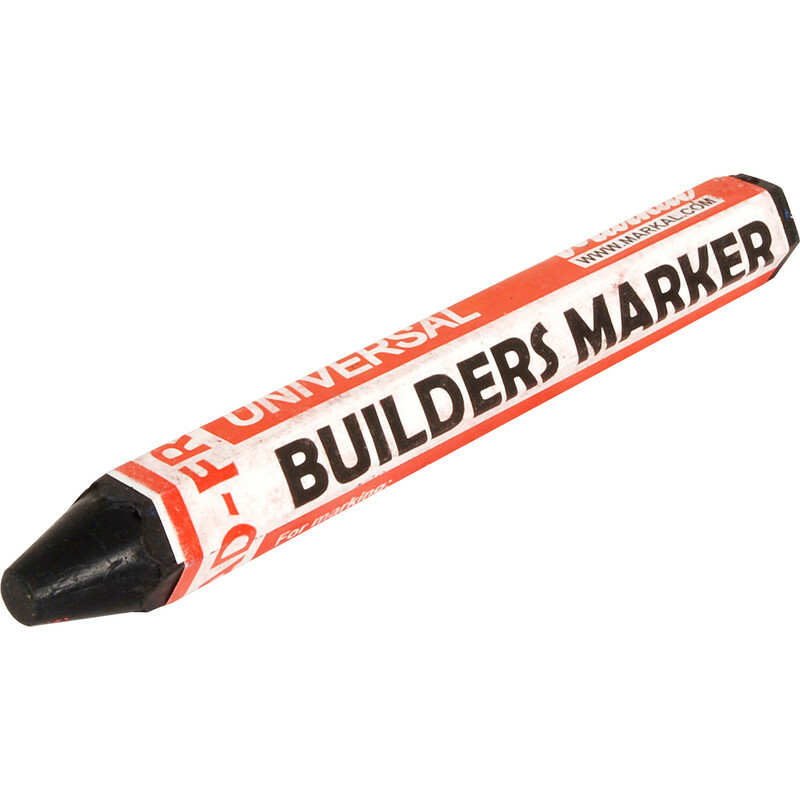 Markal Builders Marker Black is rated 4.7 out of 5 by 3. Rated 5 out of 5 by Malc 999 from Nice marker Marks well, better than chippy's pencel for rough work...but dont drop it ..it is brittle & will break!